It has become a yearly tradition for this site to let everyone know when the Camas Lilies are flowering. Camas Lilies have beautiful blue flowers and are truly a treat to see when they are flowering. This year everything is coming very early due to the extremely low snowfall we’ve had. 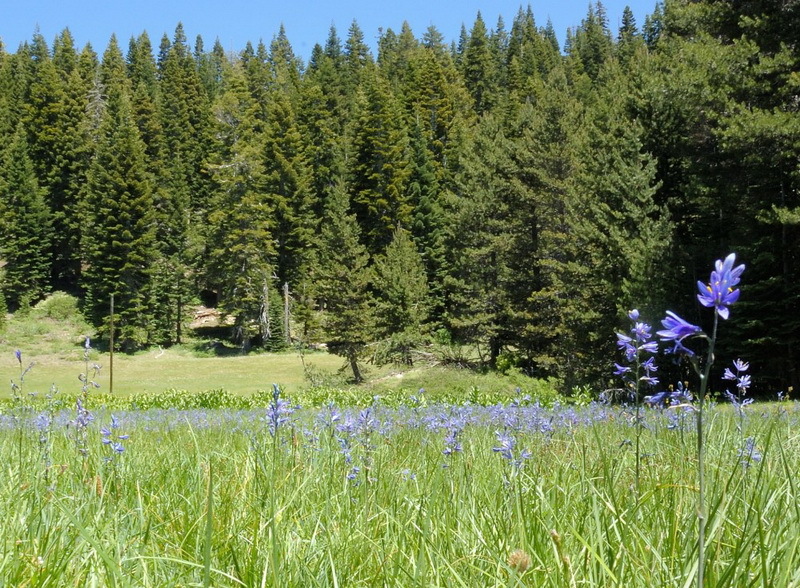 We walked up to Bill and Flora’s lookout point today and sure enough we saw the first Camas Liliy flowers just popping up in Tiny Tim meadow. There are plenty of plants in the meadow so I would suspect that we will probably be seeing the best display over the next 3-4 weeks. 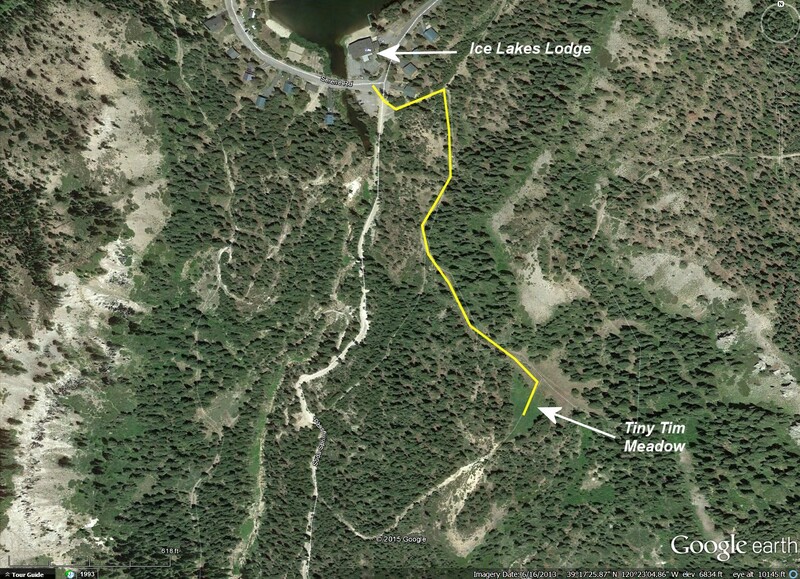 I’ve included a map for all of you that don’t know where Tiny Tim meadow is.